I know that I haven't posted in a very long time but I decided that now I want to start to get back in action and write more in this blog. I've missed the freedom in writing about my passions and it feels good to express myself in the blog. Today's post is the two books that I read during the month of august. 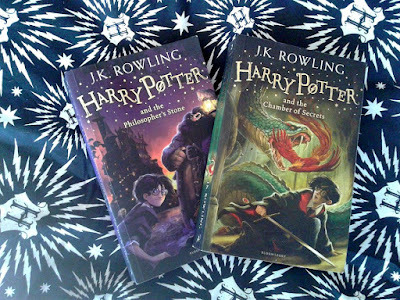 As you see in the photos I've read the first two books from J.K's Rowling bestsellers saga Harry Potter! I'm going to make a confession that may shock a lot of people: I've never read any of the Harry Potter's books! I KNOW SHOCKING! When I was a kid I did't like to read but as I grew older I found a joy and now I love buying new books to read. The thought of having a shelf with books that I've read and loved makes me feel somewhat accomplished. I've adopted a habit of only reading in english which helps me learn more. I love them obviously! I found fascinating finding new things about the Potter universe that I didn't know about and I couldn't stop reading. 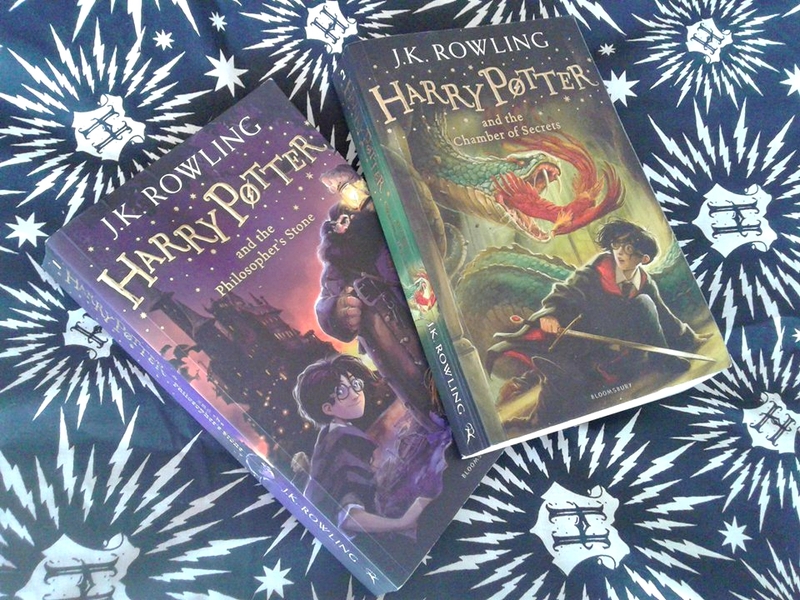 I devoured both books in two weeks when I was in holiday in Algarve. 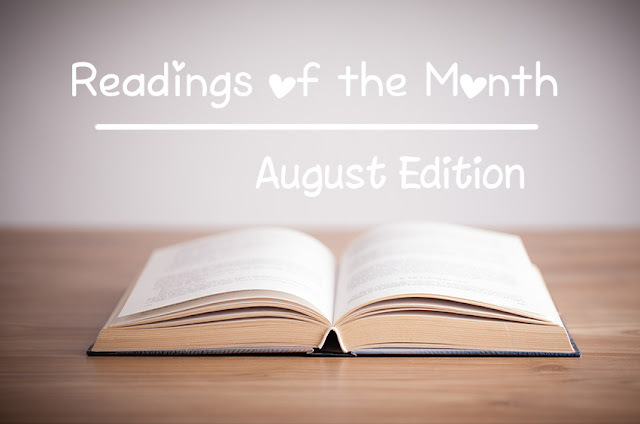 Reading two books in just fifteen days means a lot about how good a book is. The only thing that I would change about the books is the drawings in the covers but other than that, I found them amazing. 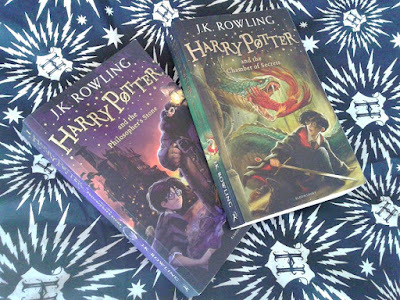 I already ordered the next books which means that for the next months the post will most probably about this series. My question to you is: Have you ever read the book series? What are your opinions? leave them in the comments!